The Uncrustables Unstoppable Family Photo Contest! I love sharing amazing contests with all you guys, this one is for my US friends only but, don’t fret–I have some coming your way that are for both my US and Canada friends. 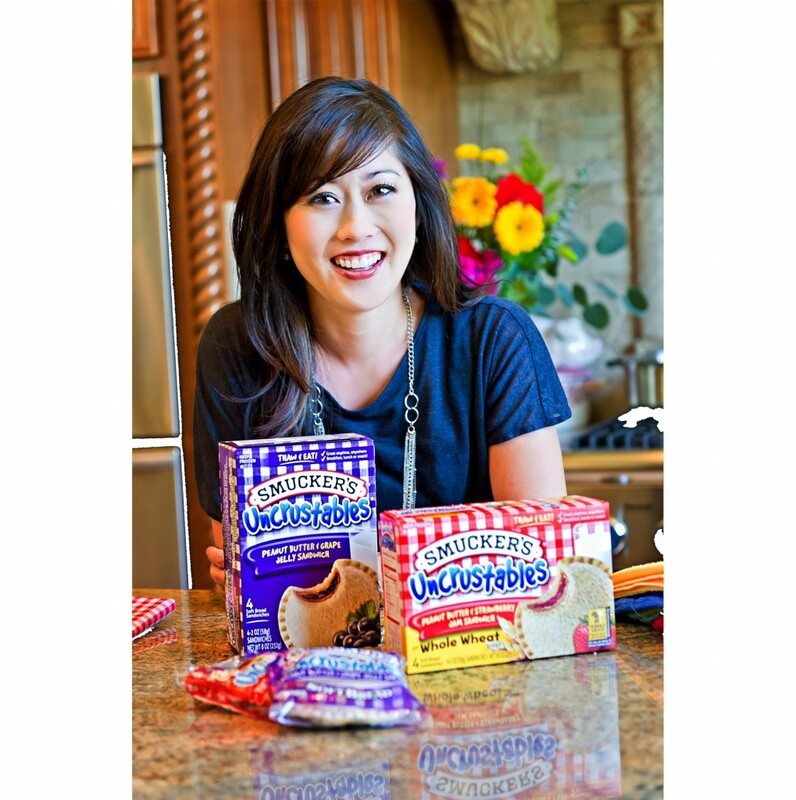 For the 2nd year in a row, the makers of” Uncrustables® – the perfectly portable, thaw and serve, crust less peanut butter and jelly sandwiches – have teamed up with Olympic Gold Medal Figure Skater, best-selling children’s author and busy mom–Kristi Yamaguchi. Together they are launching this amazing contest where you can win a $15, 000 cheque towards an unstoppable family adventure and a YEAR supply of Uncrustable sandwiches! From now and until November 1st, 2012, you can head on over to the Uncrustables page and enter a picture of your family eating Uncrustables sandwiches on one of your unstoppable adventures. You can add a small caption and you are entered! Ten finalist entries will be posted on January 2013, for a nationwide online vote and the chance to win the GRAND prize. Where would you go and what would you do with 15, 000 and a chance at an unstoppable adventure? I think I would travel Asia, Europe and who knows where else! Previous Post: « ShesConnected: Take It to the Next Level or Begin Your Journey with The Ultimate Blogger Package!